Handcrafted small batches of the finest almond, peanut and seed butters! 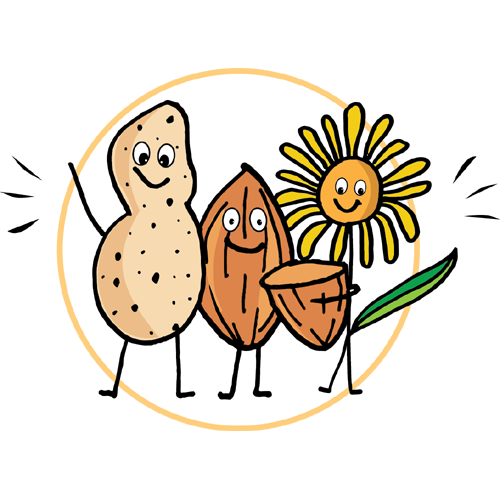 We sell the finest organic almond butters and peanut butters online. Made and delivered from our small Traverse City, Michigan plant, we ship our foods anywhere peanut butters are sold. Use the categories below to navigate our online store and see some of the AMAZING organic almond and peanut butter flavors we've invented.